CLOSEOUTS . 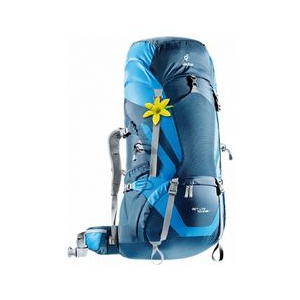 ALPS Mountaineeringand#39;s Caldera 4500 backpack offers reliable comfort and a bevy of extras at a great value to make your extended on-foot adventures more enjoyable. The removable floating lid doubles as a fanny pack, and thereand#39;s three points of access to the main compartment. A built-in rain cover keeps it all protected from rain and snow showers. Available Colors: BLUE. 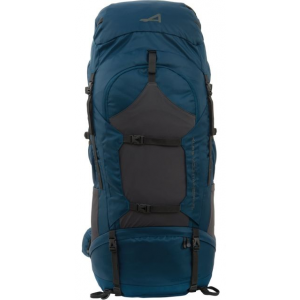 The ALPS Mountaineering Caldera 4500 is a great internal to take along on all your backcountry treks. 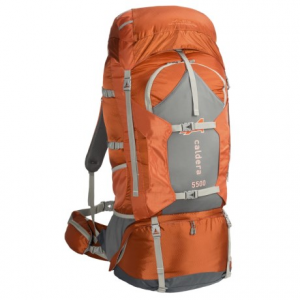 The Caldera was designed with features to make your hike more enjoyable. Beyond the easy to adjust suspension system, front and side pockets, and hydration pocket and port, you can also find side compression straps, an internal horizontal divider to arrange your gear, and extra large #10 zippers on the lower door. 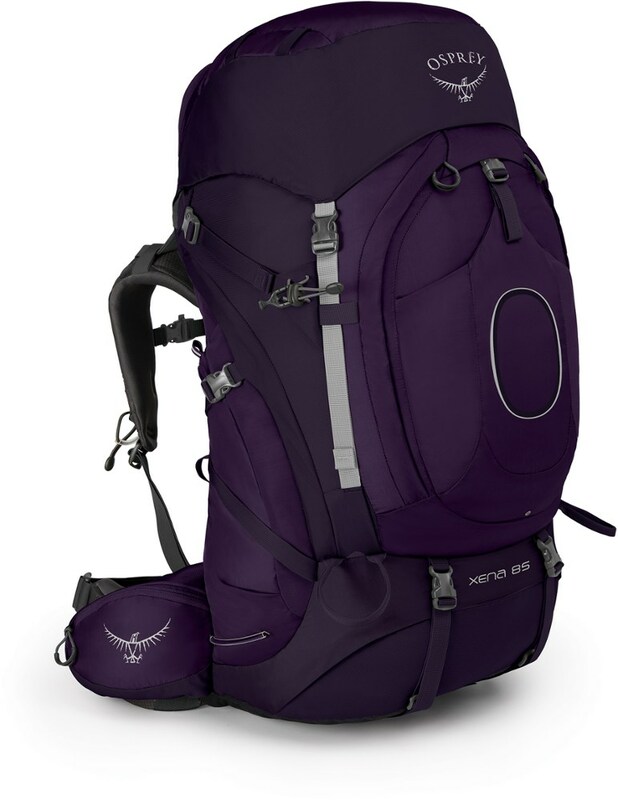 All of these features will ensure that you're ready for a successful and organized hike. So now you're ready for your trip and your pack is full, but you still have a few things to take along... don't worry! 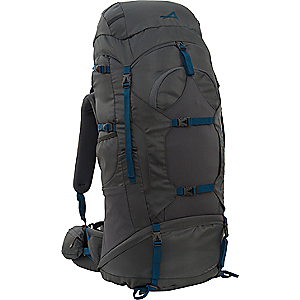 The top of the Caldera pack extends with a spindrift collar, so you can "over pack." The top pocket adjusts up and down to keep it in the correct position and we've included an "Over the Top" compression strap to stabilize your extra gear. When it's time to drop the internal and adventure onto a smaller trail, don't worry about bringing along an additional small fanny pack, because our top lid converts to a fanny pack. If that's not enough, the rain cover is included! You don't have to worry about spending additional money on accessories; you can find it all in the Caldera. This internal is a great example of what ALPS Mountaineering is all about... giving you great gear at an affordable price. 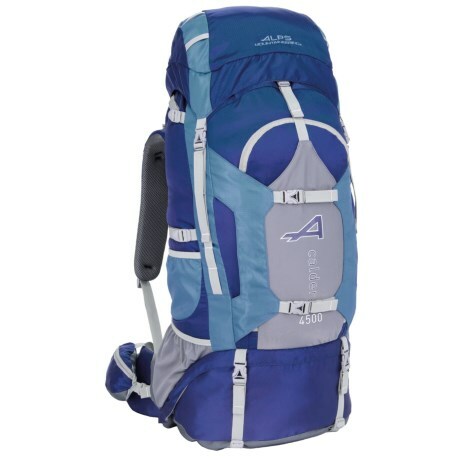 Explore with the freedom of well-equipped comfort with the ultra-capable ALPS Mountaineering Caldera Backpack. With tons of smart design and organized cargo space, you can carry all your needs and wants for a trip of epic proportions. Aluminum stays, PE backing sheet, and a fully padded harness system support, stabilize, and distribute the load for optimal carrying comfort. Air-channel mesh pads at back, a contoured lumbar pad, and the three-layer modular hip-belt ensure fine-fitting support at high-stress areas, and a handy internal horizontal divider keeps your load organized and easily accessible. 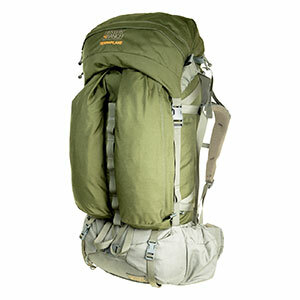 The ALPS Mountaineering Caldera 4500 is not available from the stores we monitor. It was last seen November 15, 2018	at Sierra.